We offer a variety of loan options, tailored to fit Long Island home buyers..
With our refinancing program, you'll have a way to not only pay off your home but also consolidate your debts and have access to funds for additional endeavors. Lighthouse Mortgage Company provides affordable and reasonable reverse mortgage options. Explore your available options for financing your new home. "Our entire job involves making sure you get what you need out of your home mortgage." How can refinancing save you money? Take advantage of competitive rates in today's market. Built to keep seniors in their homes, reverse mortgages are federally insured. We understand your need to make sense of the complicated processes involved when you consider purchasing a home or changing your mortgage. 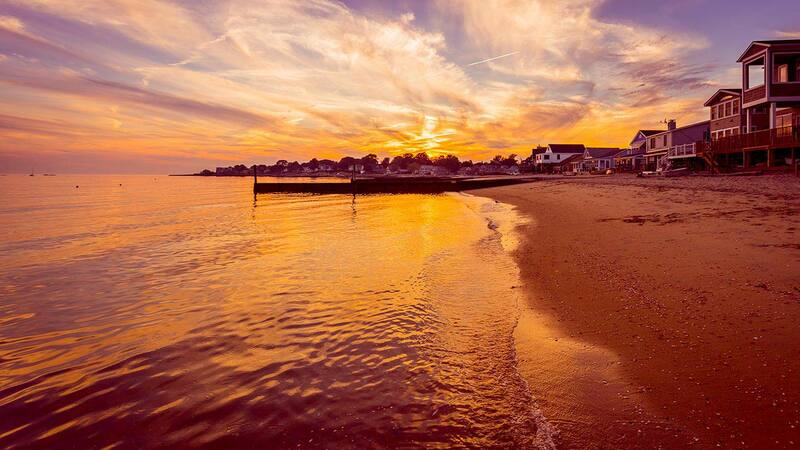 A Long Island mortgage broker. You have the option of refinancing your mortgage, obtaining a reverse mortgage, or re-evaluating your mortgage loan options in favor of more benefits and saving money. Each of these aspects of home lending brings forth its own unique set of characteristics and benefits, and you need to be aware of how our mortgage company can assist you in matters concerning your home. If you already have an existing mortgage, you may benefit from refinancing to lower your monthly payment, interest rates, or even repayment terms with this form of debt consolidation. Refinancing is available for nearly every type of mortgage with very few exceptions, such as the stipulations for refinancing mobile homes, town homes, or condos; however, you will likely qualify to take advantage of these record-low interest rates and mortgage terms today. You do not have to stay with your current lender, and you do not have to stay in your current high-rate or adjustable rate mortgage forever. Designed to help seniors at or above age 62 stay in their homes, reverse mortgages allow borrowers to borrow money in exchange for the equity in their homes. a reverse mortgage is a special type of home loan that lets you convert a portion of the equity in your home into cash. The equity that you built up over years of making mortgage payments can be paid to you. However, unlike a traditional home equity loan or second mortgage, HECM borrowers do not have to repay the HECM loan until the borrowers no longer use the home as their principal residence or fail to meet the obligations of the mortgage. Borrowers remain responsible for paying property taxes and homeowner’s insurance, must occupy home as their primary residence, pay for ongoing maintenance, and otherwise comply with loan terms; otherwise the loan becomes due and payable. Do you know the difference between a conforming or nonconforming loan? Can you benefit the most and save money from a FHA loan or a jumbo loan? While dozens of home loan terms quickly become jumbled and confusing, you have plenty of options for obtaining a loan for your Long Island home. We understand the eligibility requirements, rates, and terms for a variety of the available loan options, and you may even qualify for 100% financing with no money down with some of these options. 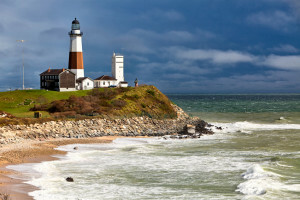 Why Choose Lighthouse as your Long Island Mortgage Broker? Our experienced, licensed mortgage brokers have years of experience navigating the changes in regulations of the Long Island housing market since its crash in 2008. We will assist you in determining the best type of loan you need as well as any other programs you may qualify for. Our entire job involves making sure you get what you need out of your home mortgage. We want to help keep your elderly family members in their Long Island homes, and we know that the all-time low interest rates will be a driving force for refinancing mortgages. Please fill out our easy-to-use contact form, or contact our Long Island Mortgage company to speak with a professional Mortgage Broker in Long Island. This ad is not from HUD or FHA and was not approved by HUD or a government agency. New York state law requires that advertisements by mortgage brokers state that the broker may not make loans and arranges mortgage loans with third-party providers.